The principals of VSIM have over a decade of experience in the shipping market, in all aspects of shipping from sale and purchase, new building, and shipping finance, to chartering, projects, and ship management. The company was founded in early 2016 with the successful prediction that the dry market would improve. Since then, we have put in tremendous work to educate our investors in following our shipping market philosophy, which we believe can create more profitable shipping investment opportunities. 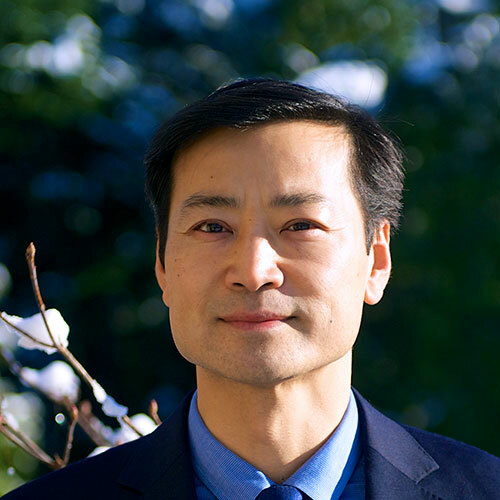 Mr. Yu is the Founder and Director of Vancouver ShipInvest and Management Ltd (VSIM), Canada. VSIM was set up in 2016 under the strong inspiration of Vancouver International Maritime Centre and is targeting the dry market to build a fleet in Vancouver, Canada. Mr. Yu has more than 22 years of extensive industry experience in ship brokering, shipping investment and ship finance of dry bulkers, containers and tankers throughout Asia, Europe and North America. Ltd, Vancouver, Canada The company offers professional shipbrokering and shipping consulting to serve the clients in North America and Europe in order to bridge the shipping business to China. The company has incredibly close connections and relationships to the Chinese shipping industry. Its professional staff in China also provide top class service to clients overseas. Mr. Yu was the President and main Shareholder of Lorentzen & Stemoco Great China for 14 years. In addition, he was also the CEO and main Shareholder of Lorentzen & Stemoco (North America) after his immigration to Canada to explore the North American market. Lorentzen and Stemoco is a Norwegian ship owning and shipbrokering company with offices worldwide for over 100 years. His shipping career started from China Communications Import & Export Corporation, which was one of two Chinese National Trading Houses to entitle the official right to import and export ships back to 1994. Mr. Yu was also the General Manager of Beijing (Wei Yuan) Maritime Consultant Ltd, which was the first joint Venture Ship Brokering company between the Norwegian and Chinese COSCO Trading House officially approved by the Chinese Communication Ministry. Mr. Yu graduated from HARBIN Shipbuilding Engineering University to receive his master degree in naval architecture and he also graduated from World Maritime University in Sweden to receive his 2nd master degree in Shipping Management. Mr. Yu has been involved in more than 200 ships’ transactions on 2nd sale-and purchase, new building and ship finance. He is also the consultant to many Shipping companies, including NASDAQ listed companies to Chinese businesses. Bernie Jones has more than 40 years of experience in all aspects of the shipbroking business. He spans time in London, Hong Kong, and Vancouver and has acted as broker in the sales of vessels for the Courts in Hong Kong, UK and Canada. He was one of the founding members for the team to create the Seaspan Container Group, which was ultimately floated on the NYSE. He has also been involved as an independent consultant to various companies on shipping matters. Bernie Jones also acted for the Washington Marine Group in the sale of their three Pacificat Catamarans to the Government of Abu Dhabi. Recently, he acted for the Federal Government of Canada in their acquisition of a replacement ferry for their East Coast service between Nova Scotia and New Brunswick. Capt. 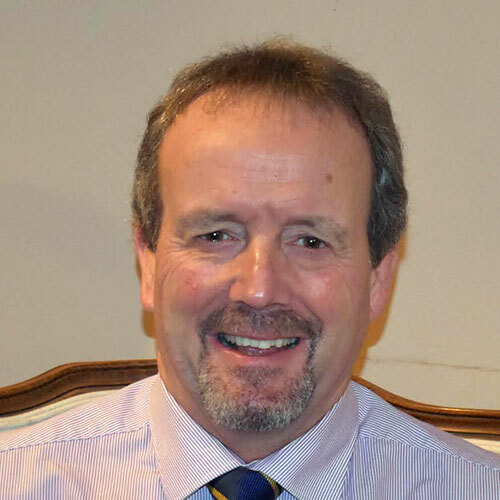 Stephen Brown, a Vancouver marine consultant and native of the UK holding dual UK and Canadian citizenship, began his seagoing career and gained a solid footing as a ship’s officer with the Furness Withy Group. Attracted by reefer vessels, he went on to serve in all ranks, including as Master, with Salen UK Ship Management, a subsidiary of the large Swedish parent company, before heading east to join the legendary Jardine Matheson Group. The relationship with Jardine Matheson served as an introduction to Gearbulk Shipping, a company which he went on to serve for 23 years at sea and in progressively senior management positions including long term assignments to South Africa and management of one of the first foreign invested marine terminals in China, in the Port of Tianjin. 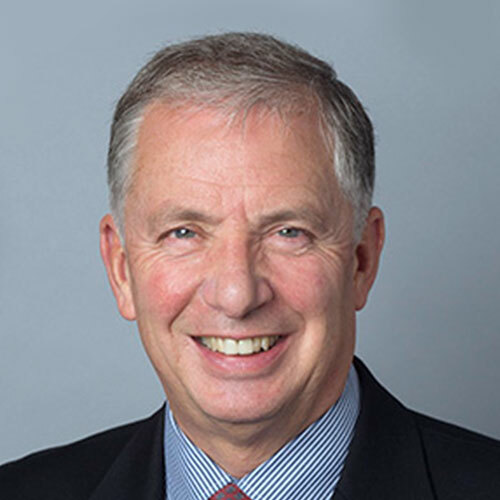 Following a decade of service to Gearbulk Shipping’s operations in Western Canada, the United States and Central America, Stephen was appointed to lead the Chamber of Shipping of British Columbia, the leading trade association providing leadership to the marine industry in Western Canada. In this role, Stephen developed a broad industry network of relationships including those at all levels of government, ports and service providers within Canada and beyond. The role also entailed engagement in project development and comprehensive familiarity with processes and related legislation In 2016, he was awarded the 2016 Beaver Medal for Maritime Excellence – presented by the Lieutenant Governor of British Columbia. 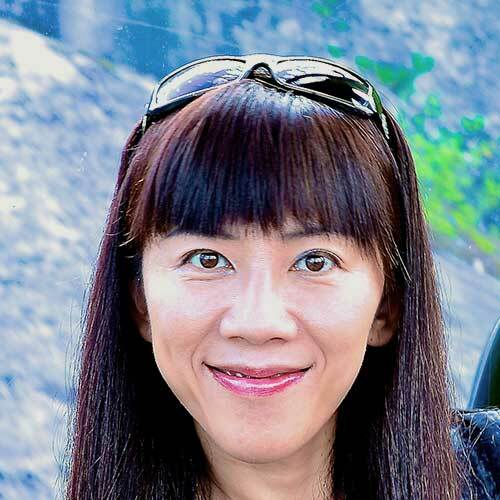 Xiaoxing Yu worked as shipbroker since 1992 in Sea Partners AS Norway and and Lorentzen & Stemoco in Oslo, and China focusing on S&P and newbuilding and Sino-China marine Projects. He was one of few Chinese ship brokers working overseas during the early 90’s. As Senior Broker, apart from broker’s work, Xiaoxing also bridged many Chinese and overseas marine projects. Furthermore, he is very well known within the Chinese shipbuilding circle. He acted as General Manager for Marketing & Sales in Sinopacific Shipbuilding in Shanghai. He is also very knowledgeable on offshore projects. Xiaoxing is Fluent in English, Norwegian and Mandarin. He is currently working in Shanghai and Beijing, China. 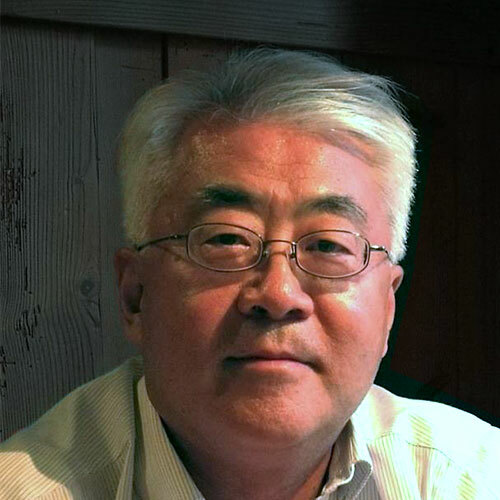 Xiaxoing graduated from Peking University and post-graduate from Oslo University. Lucia has rich experience of Canadian company’s accounting system. She is in charge of the company’s accounting, and legal and administration processes. Lucia was the top SAP Manager in ABB China, and used to work in the China International Oversea’s Corp as Sale’s Manager. Lucia received her Master degree of Economics and Finance in Gothenburg University in Sweden, and received her Bachelor degree of International Trade from HARBIN Shipbuilding Engineering University in China.